My last Autumn Must Have is a cross body bag to leave your hands free for carrying lunch boxes and holding little hands! 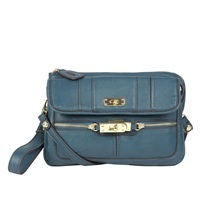 But not just any old cross body bag - a colourful, on trend one that all the other mammies will want too! 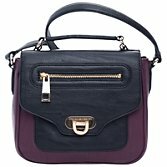 And no list of gorgeous bags would be complete without the ultimate lust bag...the Mulberry Antony Messenger Bag - for the price of an average monthly mortgage payment. It's all about priorities, isn't it?! I'm a sucker for animal print so the Boden one's my pick! Love the green one. Would love it even more if it was a little bit cheaper! 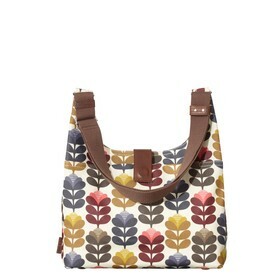 Would love one of the satchels, am always tempted by Orla Kiely bags (have a few already!) and love the tapestry print. I couldn't resist any longer and ordered a Richmond bag from Boden but in the tan option, and I could quite easily succumb to the Zara shopper! Bags are my downfall! I want that green bag! 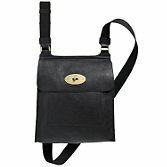 I've got a Mulberry Anthony, bought from the outlet store about 4 years ago, and it's had almost daily usage since. 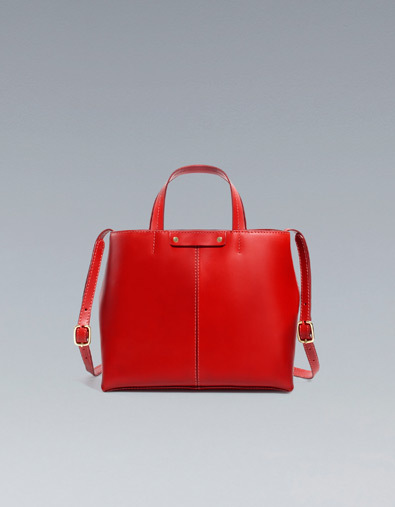 It really is the perfect day bag. What a wonderful series of posts. 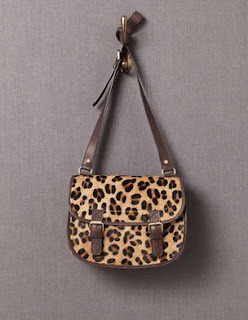 Love the animal print bag. Absolutely fabulous finds. OMG I am in LOVE with the metallic satchel! It would go with everything! So easy to throw on and go! Have a fanulous weekend pretty lady! 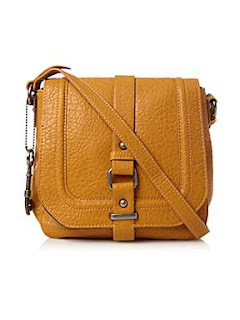 The Cambridge Satchel Company is THE place for fantastic satchels. My daughter's got a silver one and I bought one in navy blue. They're brilliant. I agree with House with No Name...the Cambridge company has AMAZING options!!! Cute bags! I like the one from french connection! I like the Anthony bag!! Is it the bigger size. Do you think it's a man bag or feminine?? Hey Avril thanks for your post back. Do your friends have the large Antony ?.. I see mums with the little version and it's no way big enough.. At the moment I seem to have all my bag content everywhere . A disorganised twin mom : ).. I like the oak colour it can get bashed around a bit and look lived in. I have one friend with the large one in brown - she's a busy mum of 2 toddler boys. The other friend has the smaller one but her kid is still a baby so she's got the baby bag and handbag thing on the go still. I would go with the bigger one myself.